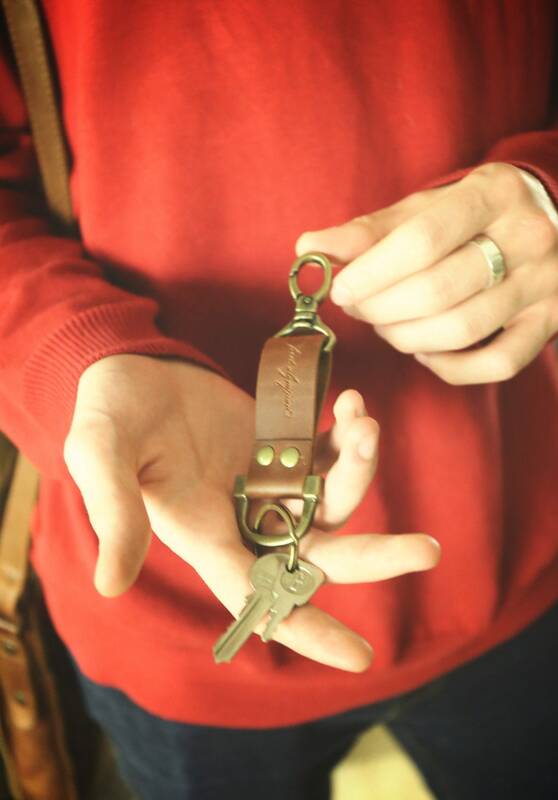 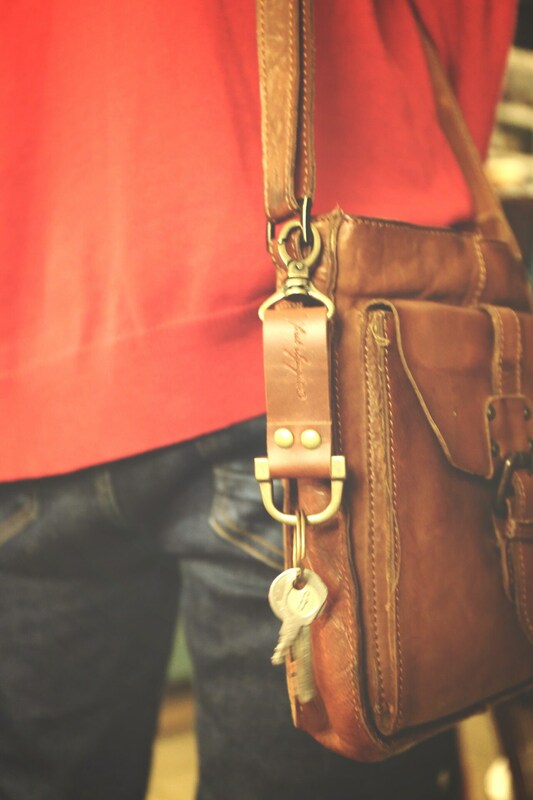 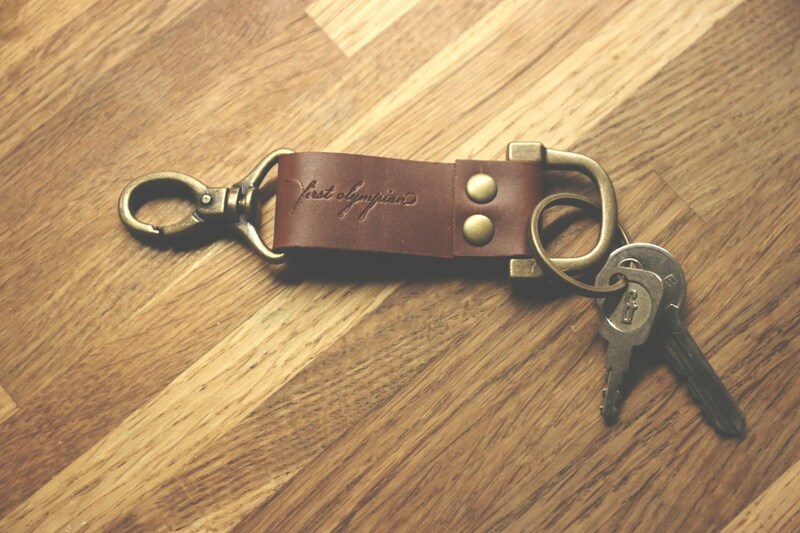 A classic, handmade leather key fob, ideal for attaching to belt loops, bags, lanyards. 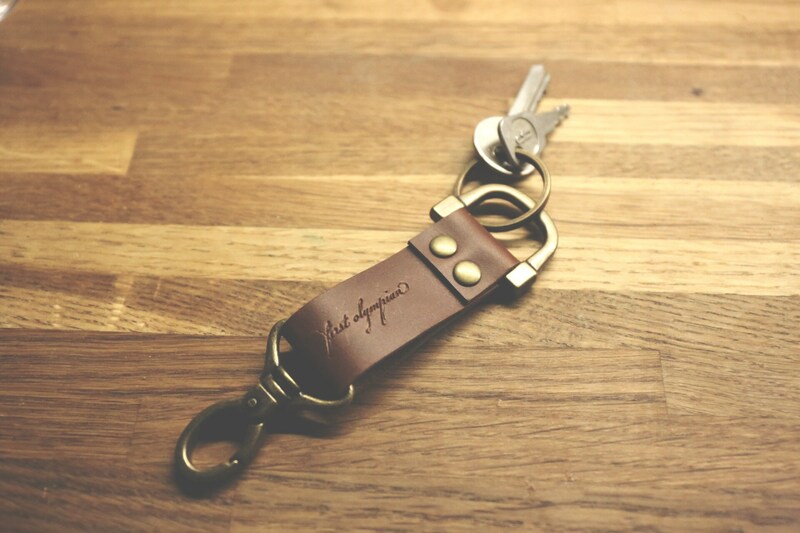 Your imagination is the limit. 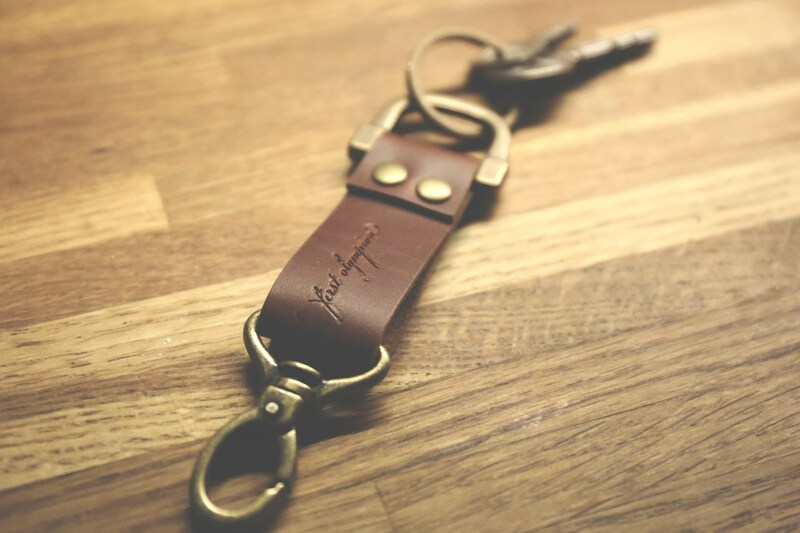 It's the small things you notice: the finishing touches, the craftsmanship tsmanship, the attention to detail. 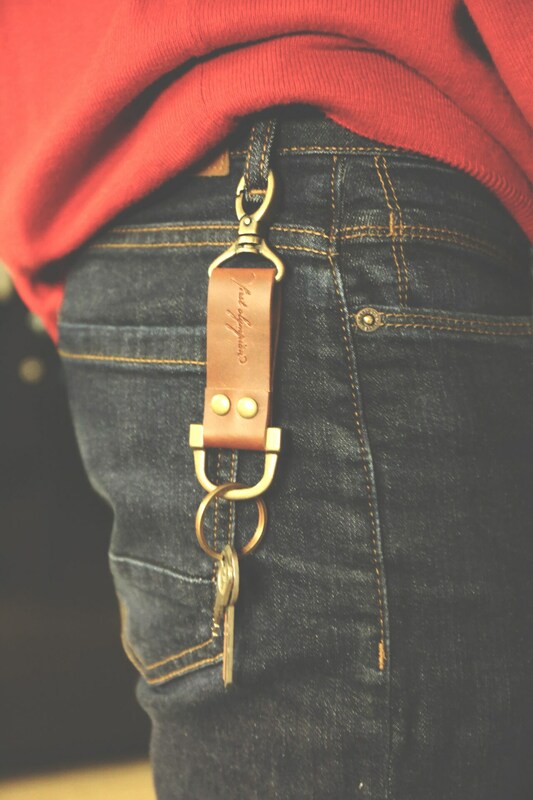 Beautiful, timeless and elegant, but also rugged, sturdy and durable.